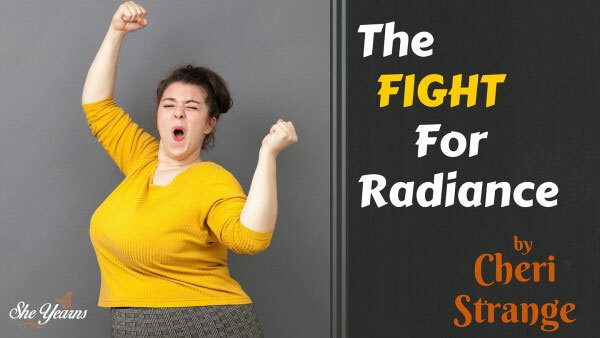 Is it wrong to want to be radiant? What if the desire isn’t simply a sinful quest of vanity, but a God-instilled hunger to reflect His definition of beauty: joy in God. Could people recognize your joy by gazing into your face? 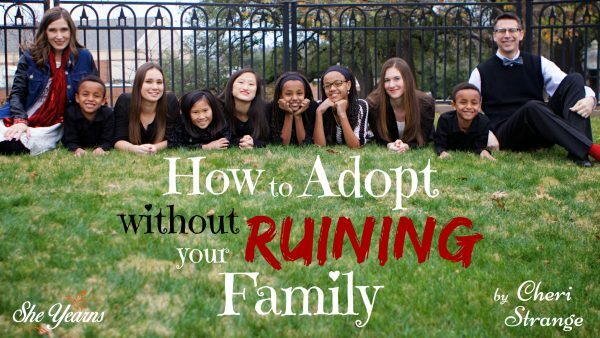 Or has your joy gone missing? In this seven day plan, discover how your joy can be restored, even in difficult situations, by learning to fight for radiance. We don’t like to wait. From standing in line at the grocery store to anticipating God to move in our situation, each of us is familiar with the dreaded experience. 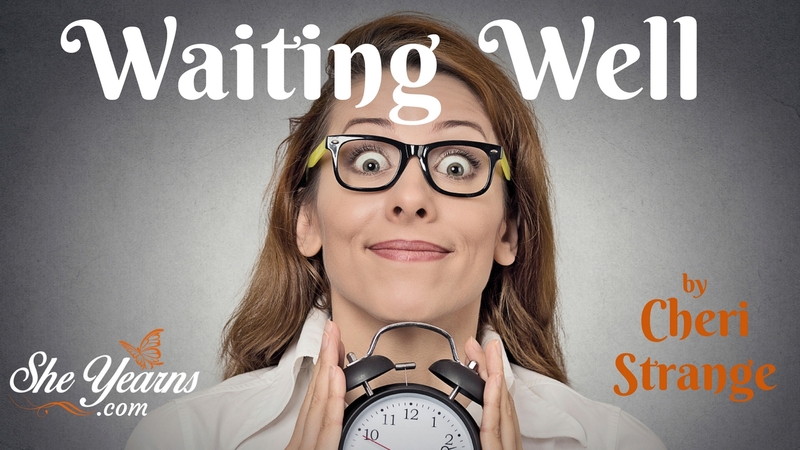 The question then is not, “Are we going to wait,” but rather, “HOW are we going to wait?” Discover today how to avoid emotional fits of impatience and doubt, and develop a biblical strategy for waiting well. When was the last time you felt well-rested? Can’t think of one? That’s because most of us suffer from fatigue and insufficient sleep! But this is not what God intends for your life. The Bible speaks even to our need for rest. 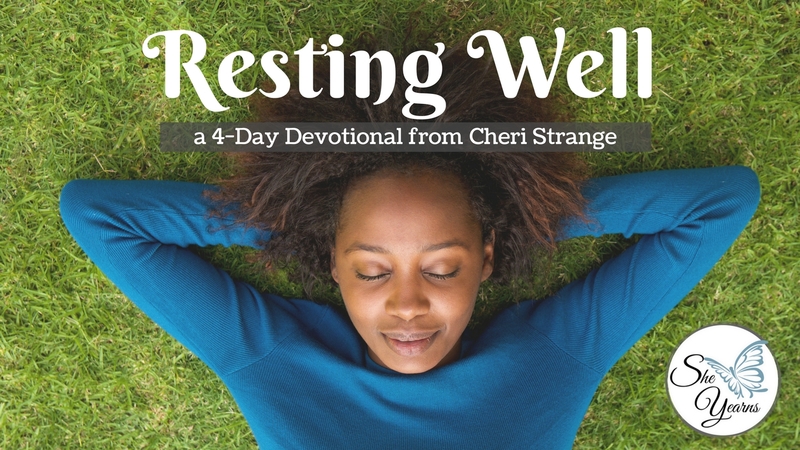 Cheri Strange examines this biblical need, the cost of not resting, and provides strategies to implement into your daily life for learning to rest well in Christ. You have heard the Greatest Commandment time and time again. But what does it look like to love God with all your heart, mind, soul, and strength? 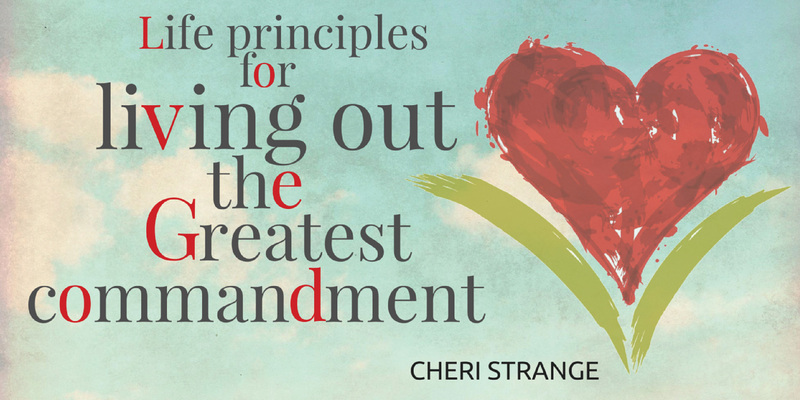 In this ten-day plan, you will discover obedience to this commandment is simply an appropriate response to a God who loves you before you can love Him back. 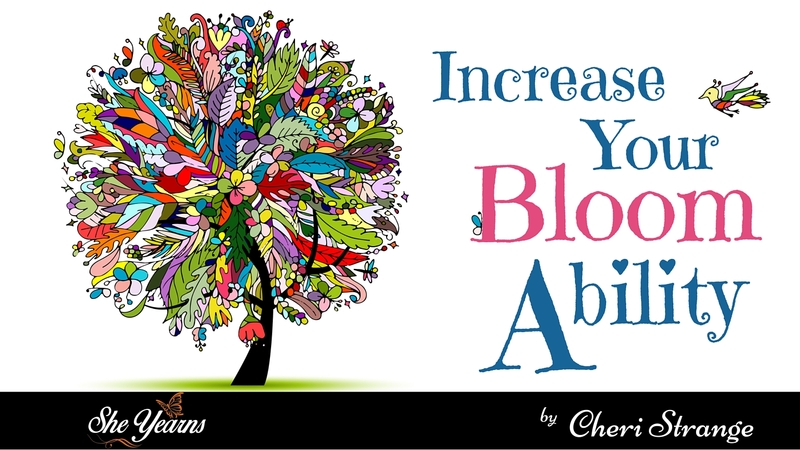 Each day includes scripture, an excerpt from Cheri's eight-week study, and a video devotional.